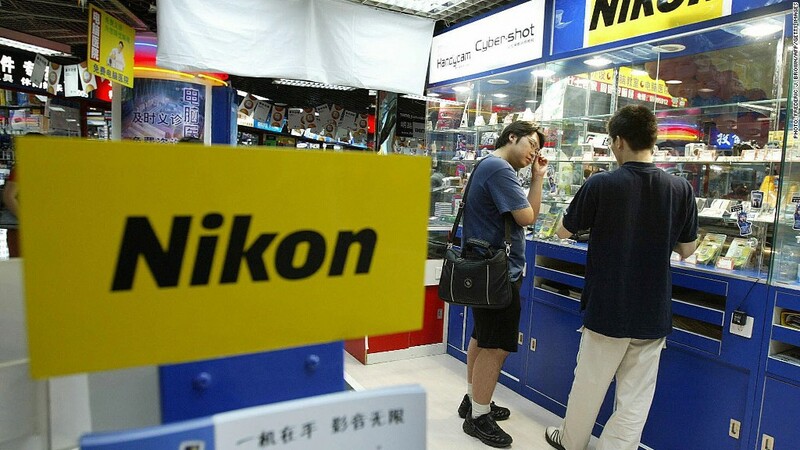 Japanese company Nikon was accused by Chinese state media of selling defective cameras. China's state media have another foreign company in their sights: Japanese camera maker Nikon. State broadcaster CCTV accused Nikon (NINOF) over the weekend of selling defective cameras and failing to address customer complaints regarding one of its models. "We regard this matter very seriously ... and express sincere apologies to our customers," Nikon said in a statement. "We thank the Chinese government, media and consumers for such close attention and supervision over Nikon." 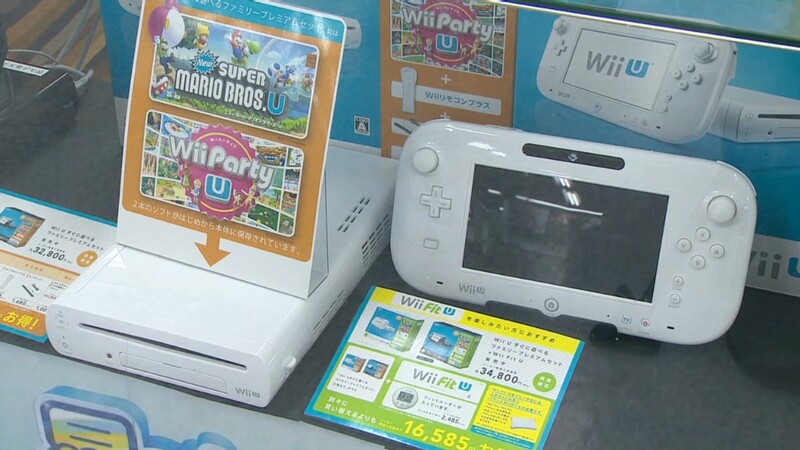 The alleged flaws were highlighted in an annual program broadcast on March 15 in honor of World Consumer Rights Day. Consumers had complained about dust accumulating in the company's D600 cameras, according to state media. The company said it would accept D600 cameras for repair and maintenance even if the original warranty period had ended, and that it would work hard to ensure customer confidence in Nikon products. Accusations of wrongdoing by Chinese state media can have a serious impact on foreign companies' operations in China. Volkswagen (VLKAF) recalled 384,141 vehicles in China after the 2013 consumer rights' broadcast. State media have also targeted major firms including British drug giant GlaxoSmithKline (GLAXF) and French dairy company Danone (DANOY), among many others, in the last year for price-fixing, bribery, and poor quality products. GSK saw its China sales fall, and both companies were placed under government investigation. There has, however, been at least one notable exception. Last year, consumers rushed to defend Starbucks after the coffee chain was denounced in a CCTV report for selling expensive coffee. Some viewers felt the report made CCTV a laughingstock, and others said buying pricey coffee was an individual's choice, and not one to be dictated by nosy state media. The CCTV report against Nikon comes at a time when tensions between China and Japan remain high over a territorial dispute. Anti-Japanese sentiment in China has hurt the sales of some Japanese companies. A separate state media report said that the Shanghai Municipal Bureau of Industry and Commerce was investigating Nikon's China branch. Shares of Nikon dropped 1.7% at close of trading in Tokyo on Monday, after falling more than 4% during the day.